For those demanding absolute performance the Sandman-L™ delivers. Made and constructed from the same materials as the “S” version, the “L” is only 8.9 inches in length, but offers a true sound reduction of 31dB firing standard 7.62 ammunition. 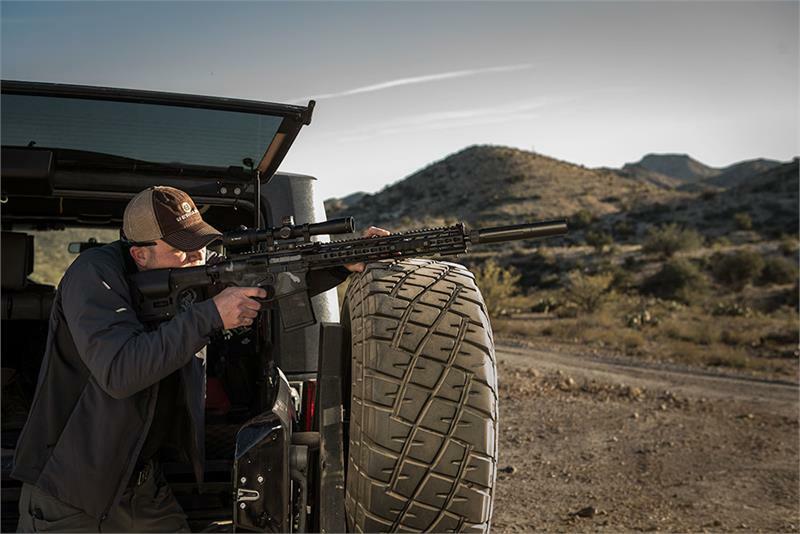 This is the best performing and quietest 7.62 suppressor on the market. 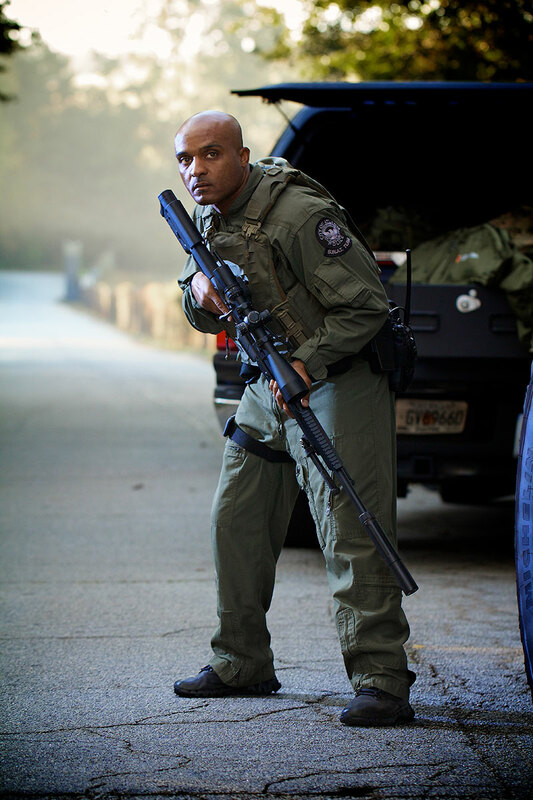 The Sandman-L™ uses our industry best QD system for fool-proof quick one handed mounting. No seizing, and minimal point of impact shifts. The mount features Nitride® finished 17-4 stainless steel construction for the ultimate in durability. The Stellite® baffles form a solid welded core for extreme durability with a detachable front cap featuring an integrated flash hider. 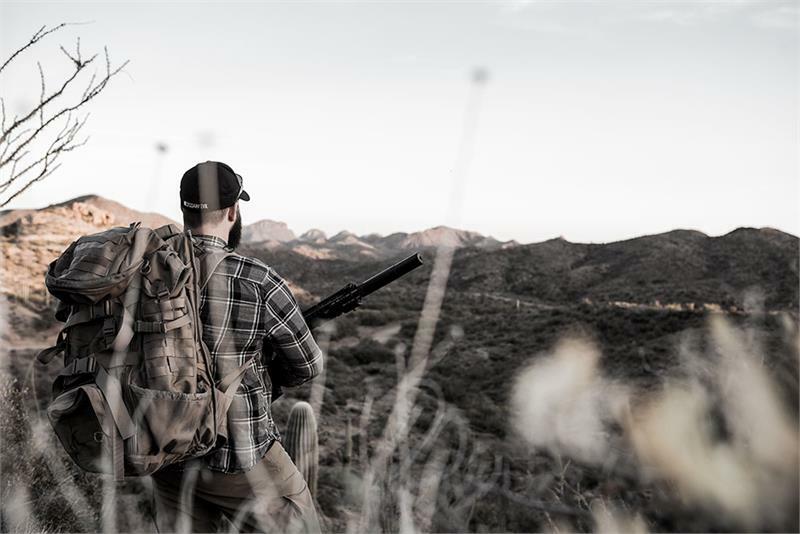 The entire suppressor gets a Cerakote® finish for ultimate corrosion protection. 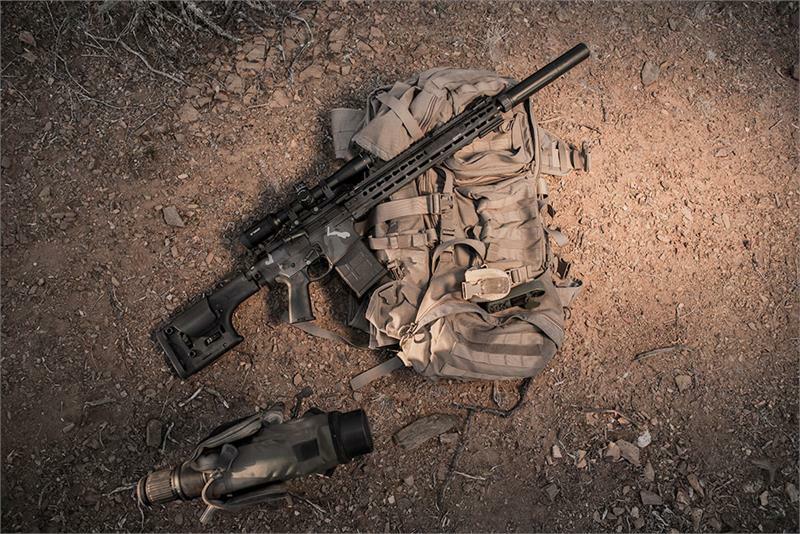 For a tactical bolt rifle or a .308 AR there isn’t a better can in the Sandman-L™ class. 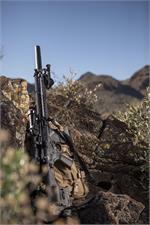 Proudly made in the U.S.A.
DEAD AIR ARMAMENT™ IS NEW, AND BETTER. 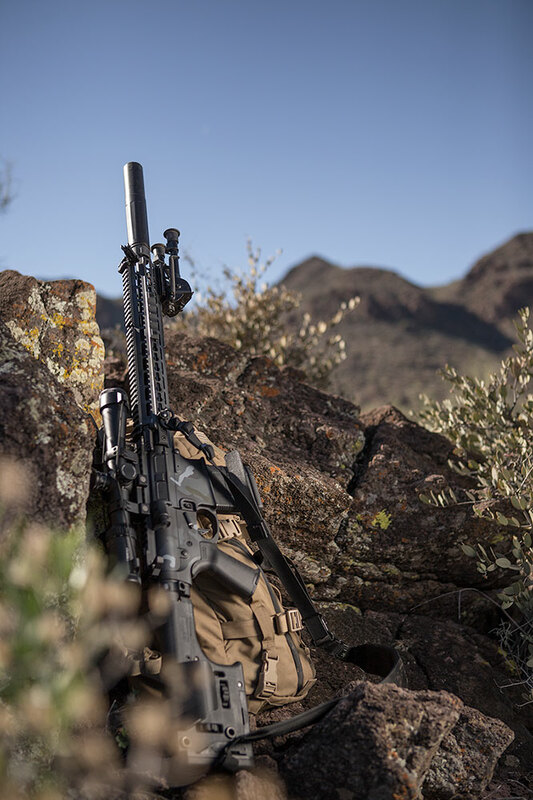 • Suppressors must be picked up locally or shipped to a Licensed NFA/Class 3 Federal Firearms Dealer in your state of residence. 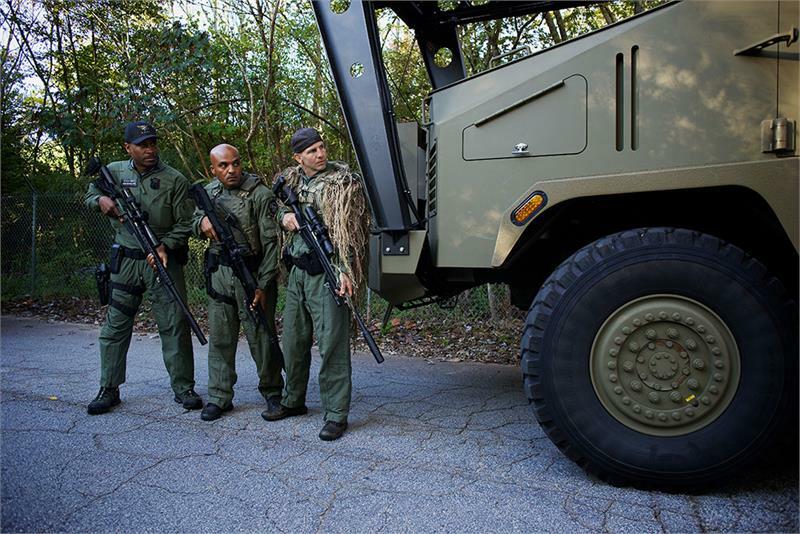 • Your FFL must e-mail their license to us before we ship the suppressor, email: ffl@discounttacticalsupply.com. • All local transfer fees and taxes are the responsibility of the buyer (we do not charge a transfer fee on our end). • Suppressors for sale in the USA only. 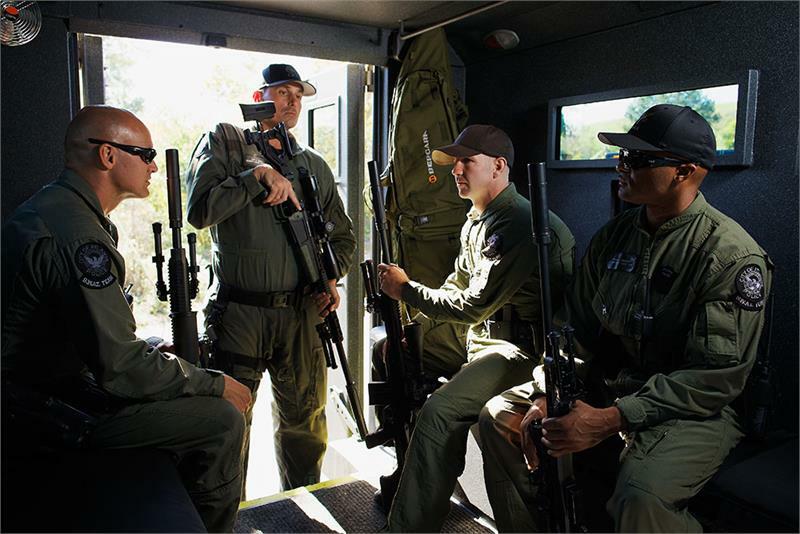 • Texas residents may pick up the suppressor at our office in person after the required paperwork is completed. • Texas State residents must pay sales tax on purchases.